If you currently have a medical emergency dial (408) 554-4444 immediately! If you are away from our campus, dial 9-1-1. 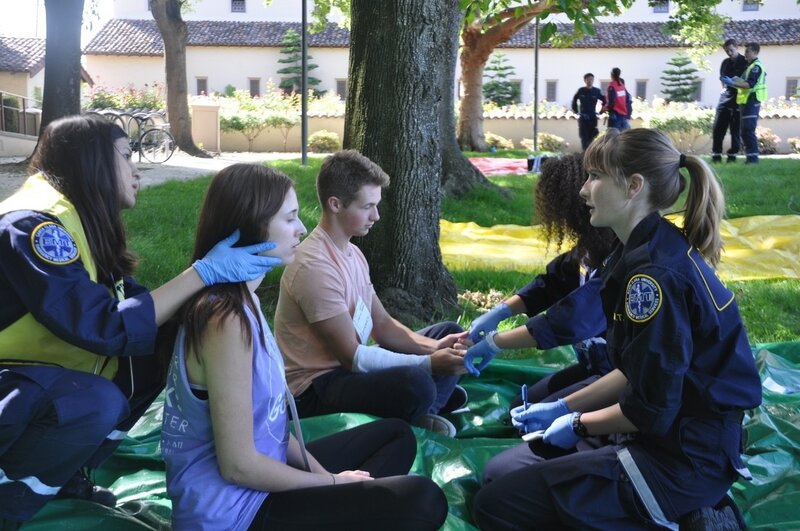 To promote a healthy and safe environment by providing quality emergency medical care in service of the Santa Clara University community. 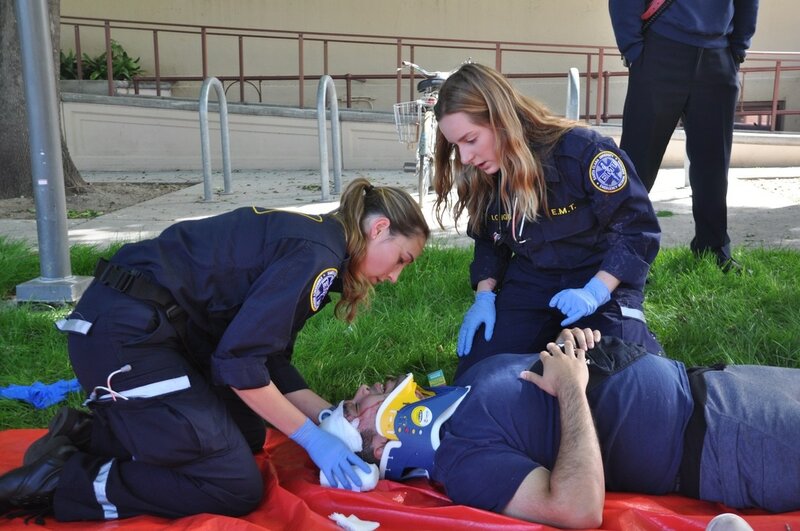 To be the primary provider of quality emergency medicine and a key advocate for health within the Santa Clara Community.